Many of the students who come to our program are here because they were unable to complete their high school education. Some of these students do not have much faith in accomplishing this goal. I have watched and helped students who were depressed and so unhappy with their lives. We truly care for our students. Because we are sincere, it shows, and our students soon become confident in their own work that shows they are improving, and they are passing the GED® sections. This is a program with a heart. Through sincere caring and encouragement, we have been able to help build the self-esteem of students who have a poor home support system. We sit and talk with our students, get to know them as individuals, and try to help find solutions that will help them continue in their educational endeavors. Because of the caring and encouraging atmosphere in our office and classes many students who would not have been successful have found a new belief in their ability to succeed. How proud we are every May to attend the graduation ceremony and watch those hard-working students walk across the stage to celebrate obtaining their GED® credential. Adult education changes lives. Albuquerque, New Mexico is home to a rapidly aging population that is in need of quality home health care. Latina immigrants, most already involved in domestic work, are seeking educational and career advancement. The healthcare industry is seeking a highly-trained workforce. The challenge undertaken was to create an educational and workforce development program that met the needs of all three stakeholders. Out of this challenge, Encuentro’s Home Health Aide (HHA) Program has emerged. Encuentro, along with Central New Mexico Community College, has developed the only bilingual Home Health Aide (HHA) Program of its kind. 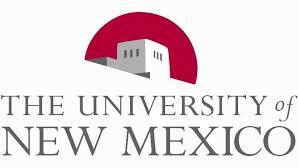 Latina immigrant students, most without a high school diploma, participate in a 15-week course that better prepares them for the fastest-growing workforce industry in New Mexico. Intensive wrap-around academic and social support provide the necessary bridge to success for students. Deep content knowledge within a higher education institution along with intense knowledge reinforcement in a culturally-responsive approach is the innovative aspect of the solution. Through the creation of an employee matching website, HHA Program graduates are able to connect with families in need of elderly care. Since its inception in 2016, the HHA Program has graduated 96 students while accumulating a 100% enrollment, 100% graduation rate. Over 50 employment inquiries have been made by families in need of care. With a waiting list of 200 prospective students, Encuentro has begun to see outcomes benefiting the aging population seeking quality care, Latina immigrant students seeking educational and career advancement, and an emerging industry seeking highly-trained employees. For many students in adult education, one challenge is finding the funds to pay for high school equivalency tests. Many programs can provide free preparatory classes, but can’t pay test fees for individual students. In the past, students have left our program without ever testing because they couldn’t overcome this financial barrier. As a solution to this problem, we partnered with a local service organization, Rotary Club of Los Alamos. Rotary members wrote grants to apply for district funds so that they could purchase vouchers from the authorized testing services. Students could apply for these vouchers and use them to pay for their HSE exams. In the eight years that this partnership has been in existence, over 150 students have been able to overcome this financial barrier by using the vouchers provided by the Rotary Club to take the HSE exam, allowing them to improve their employment opportunities and, ultimately, their quality of life. 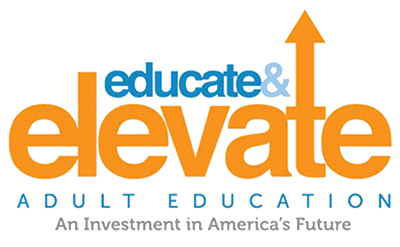 Some 55,000+ adult education leaders stand united in a national campaign to educate America about the importance of Adult Education in advancing career and college readiness for millions of people. 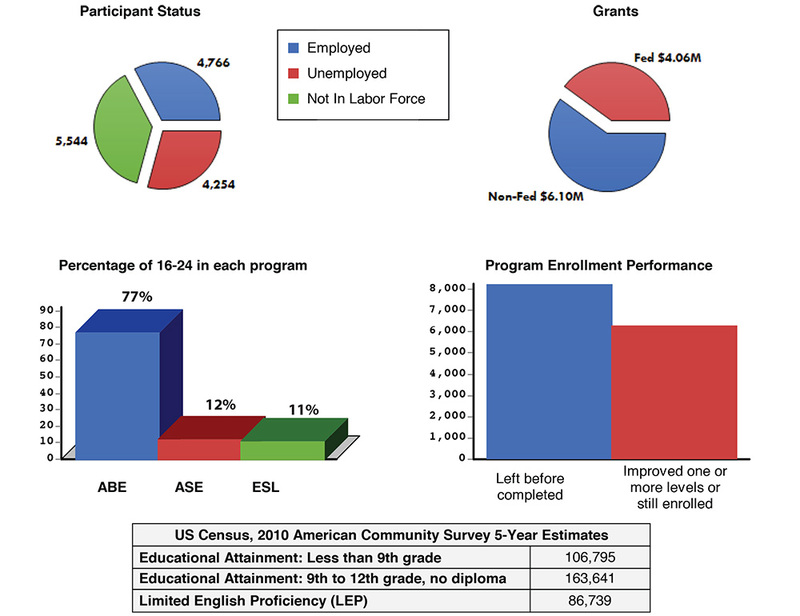 We urge policy makers to stay informed on our successes and to fund Adult Education at the $649 million level as called for in the Workforce Innovation and Opportunity Act enacted in 2014.